Get the best building poles from Sheds to Last. 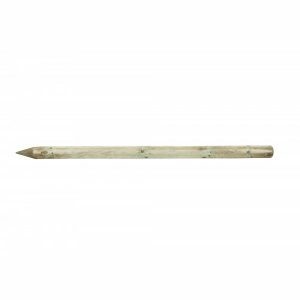 We supply wooden poles that are ideal for all your fencing and other DIY needs. You can use our poles to prop up your trees or you can build equestrian structures. We produce wooden poles from slow growing forest and we dip or pressure treat them to ensure longevity and sturdiness. We have machine rounded wooden poles that offer uniformity; they are as good as any high density poles. We supply poles that offer aesthetic benefits. We offer customers poles that inject creativity in any construction project. We stand out from other suppliers, since we will deliver your poles within a quick turnaround. For your project, trust Sheds to Last to provide round and half round poles. Whether you have a small or a large scale landscaping project, we will deliver the right pole quantity. Our poles are available in all your preferred heights and diameters. We guarantee you that our poles will withstand anything that the UK weather exposes them to. We don’t sell poor quantity and our prices are commensurate with our quality. Whether you want timber poles, machine round, pointed or non-pointed poles, contact Sheds to Last and we will help you choose poles that fit your fencing or landscaping needs. We have the best prices for multi-purpose and multi-functional poles. 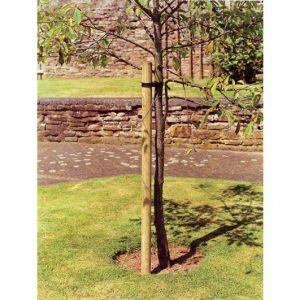 Our website has a range of affordable timber poles. Contact us and our experts will guide you and help you choose poles that offer good value for money.